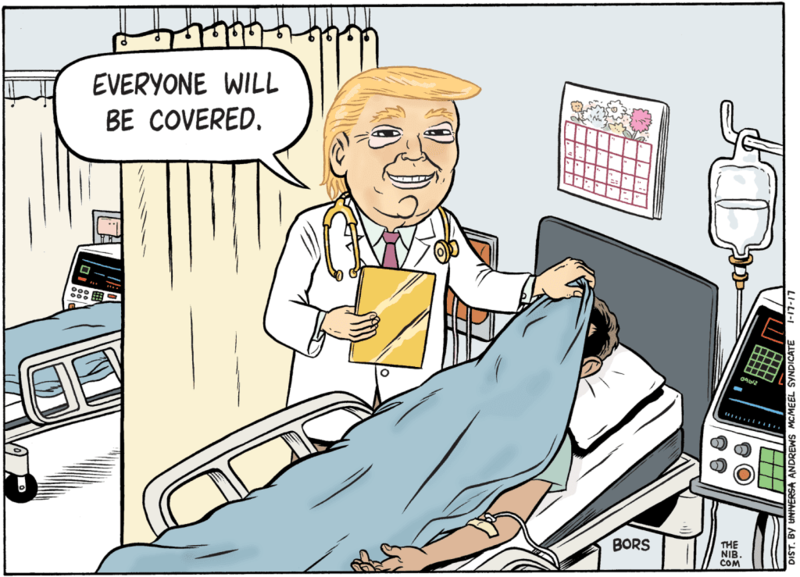 Please vote NO on the healthcare bill. It will destroy services for disabled children and adults. Please do the right thing again and stop it. I read the following in the newspaper. 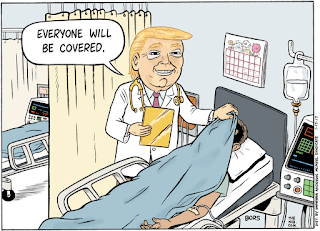 It "violates the precept of 'first do no harm'" and "would result in millions of Americans losing their health insurance coverage." – American Medical Association, which represents doctors.